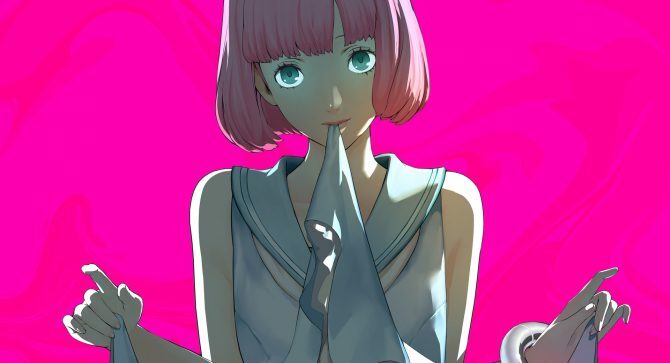 Bad news for those looking for an unchanged Catherine: Full Body ending, Erica voice actress suggests Atlus localization may be making bigger changes. 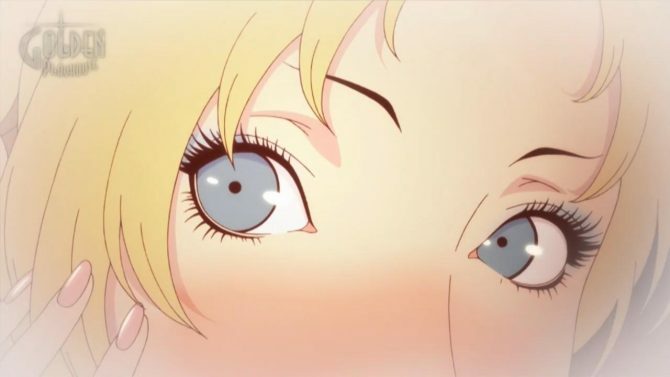 Atlus USA announced that Catherine Full Body will be coming west on PlayStation 4 this September with a new trailer. 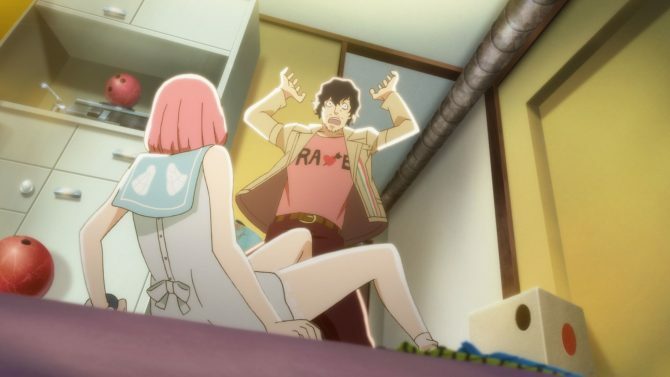 Here's the fourth trailer for Catherine: Full Body, featuring rock band Sekai no Owari, and how to grab the Japanese PlayStation store demo. 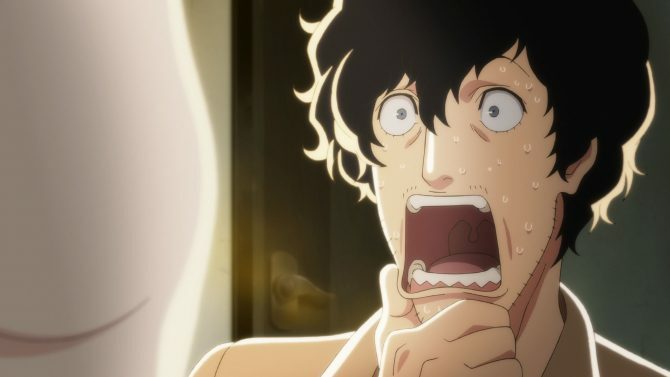 Sorry PS Vita players, only the PS4 version of Catherine: Full Body will be coming west according to Atlus' official Catherine website. 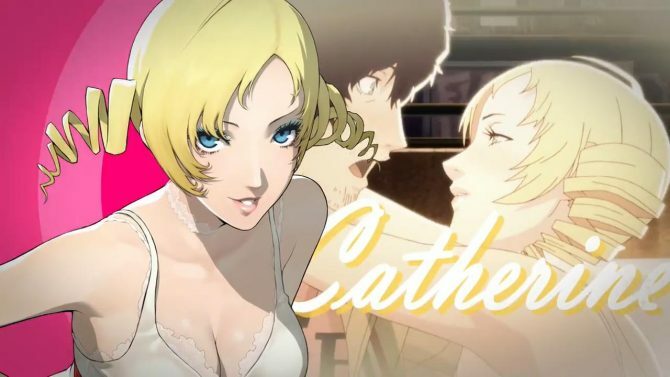 Following multiple days of teasing, Sega and Atlus launched today Catherine Classic on PC via Steam. 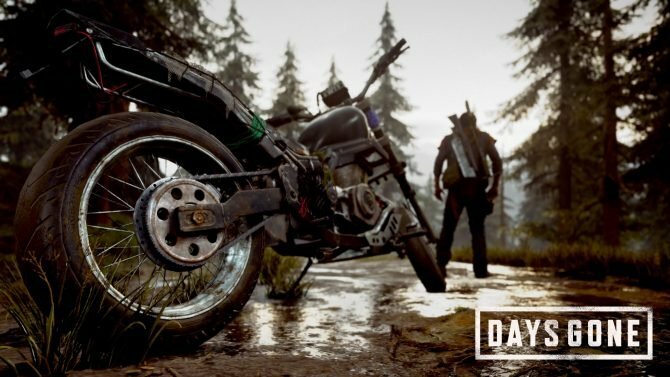 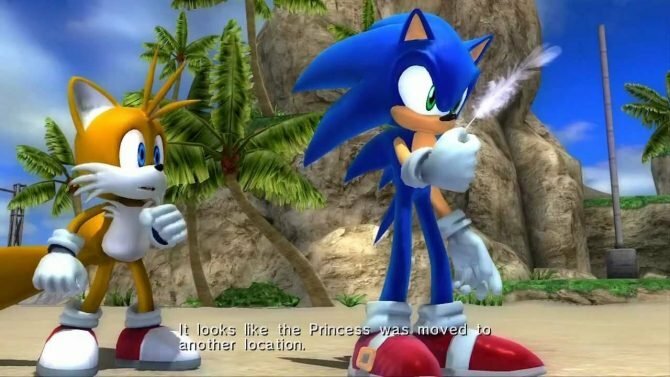 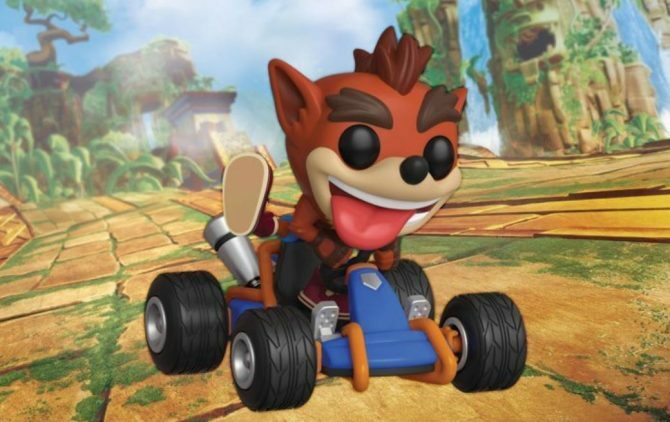 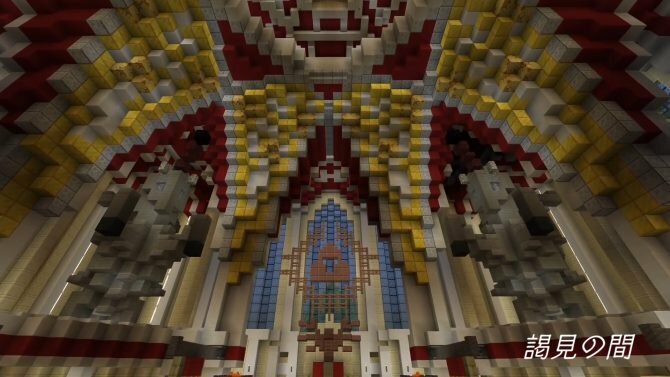 Launch trailer included. 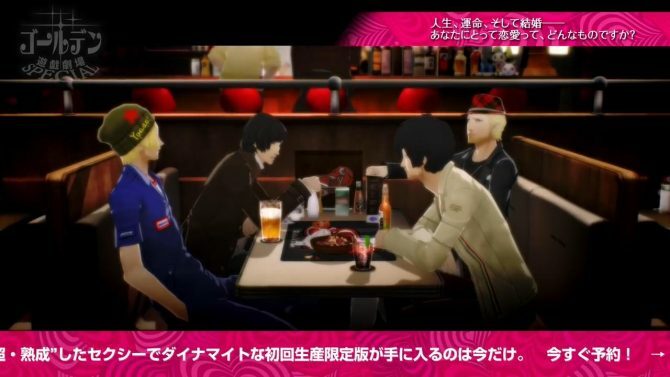 Here's a list of Catherine: Full Body's DLC revealed so far in Japan, including the newly-revealed DLC which lets you play as other characters. 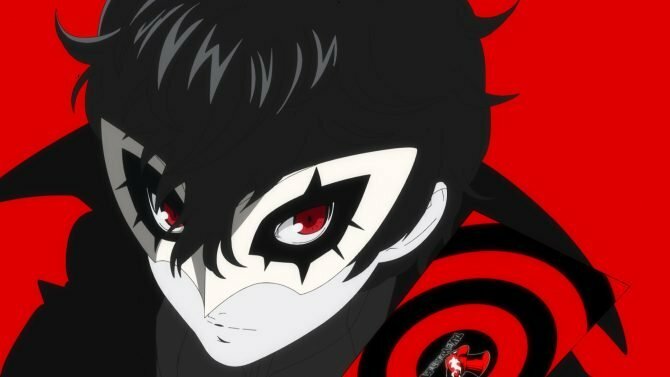 Atlus has released several minutes of new gameplay showing off Joker as well as the rest of the Phantom Thieves in Catherine: Full Body. 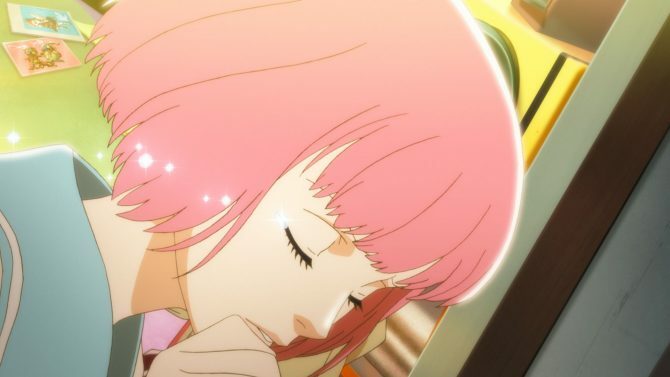 Atlus has shared some images from Catherine Full Body's art book as well as the track listing for the soundtrack, both available in the Dynamite Edition. 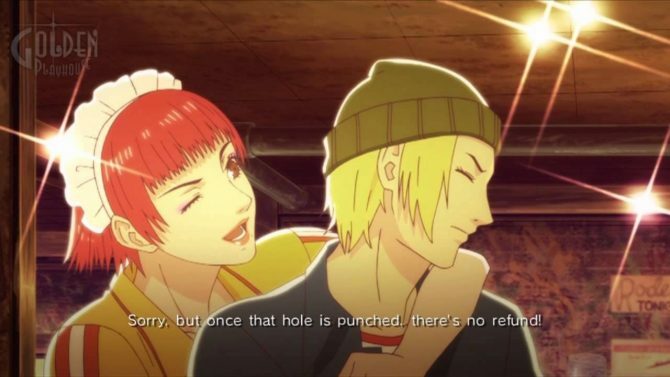 Here's a translation for Catherine: Full Body Adult Love Issues Theater #06, the final video in the series, focusing on Vincent and his buddies. 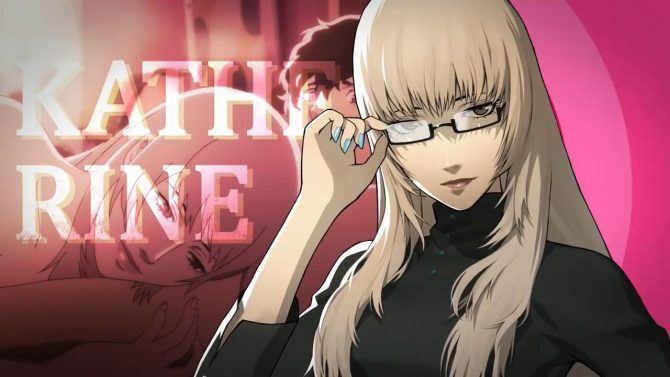 Here's a translation of the newest video for Catherine: Full Body, this time focusing on Qatherine's relationship with Vincent and her "secret". 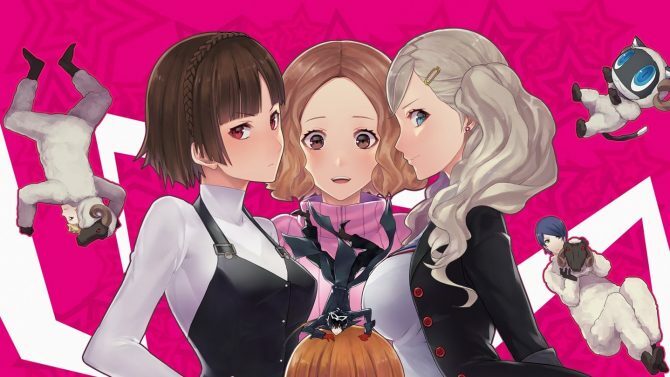 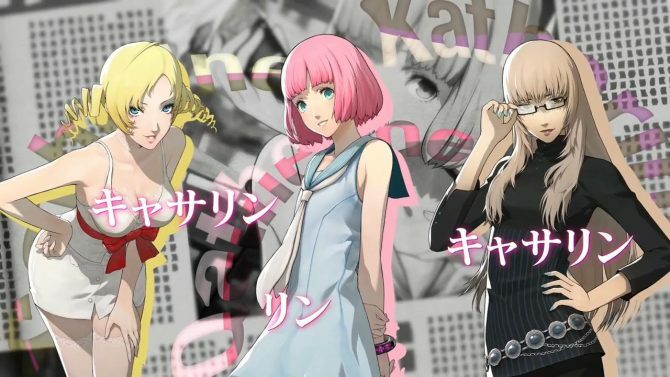 Reconnect with the "best girls" of Persona in Catherine: Full Body's latest trailer for its "Ideal Voice" DLC. 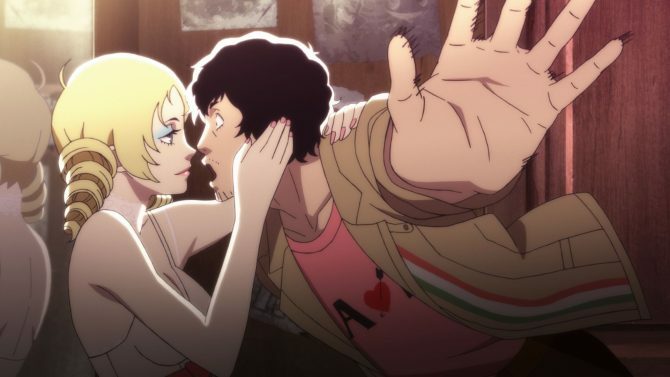 Atlus and Studio Zero released the fourth Catherine: Full Body Adult Love Issues Theater, this time focusing on Catherine and Vincent's relationship. 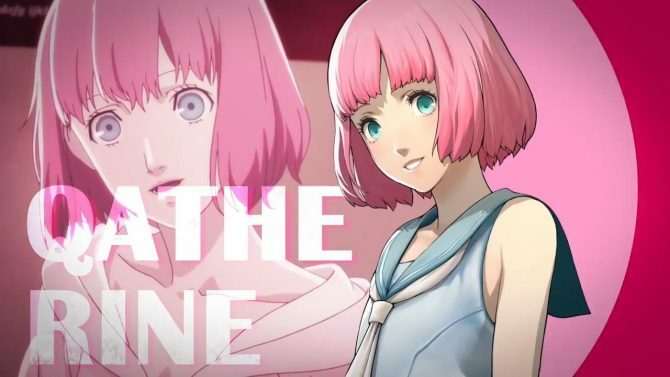 Studio Zero and Atlus released the third Adult Love Issues Theater video for Catherine: Full Body, showing Katherine's side of the story. 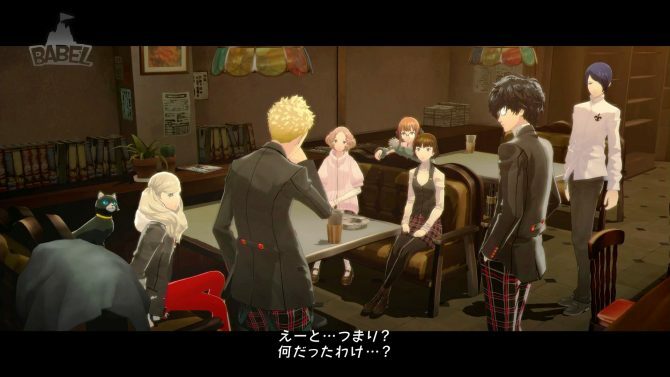 Atlus will be making it difficult for players, streamers, and video creators to share sections of the story in Catherine: Full Body.